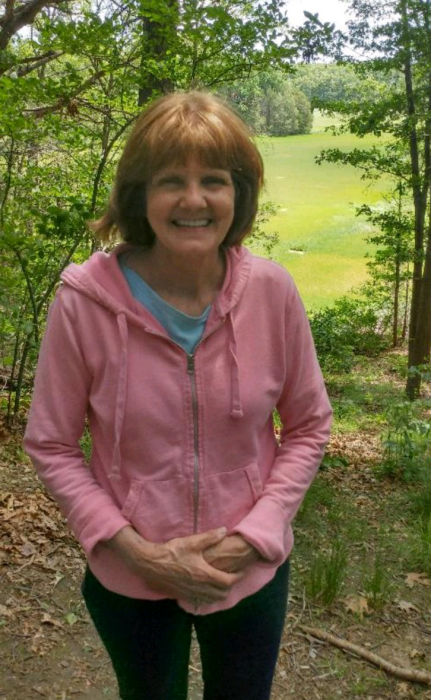 Linda S. Causey, 66, died peacefully with family by her side, Sunday morning February 10, 2019, at Avita of Newburyport, after a long and courageous battle with early onset Alzheimer’s disease. She was born in Rochester, New Hampshire on February 19, 1952 to the late Lillian and Clifton MacDougall and was the oldest of six siblings. Linda was raised in Berwick , Maine and was a graduate of Noble High School before going on to become a nursing assistant at a young age. She worked her entire life as a certified nursing assistant in several hospitals, nursing homes and assisted living facilities throughout southern Maine and New Hampshire. Linda had a passion for caring for the elderly and did it with great love and incredibly high standards. She enjoyed music, sewing, gardening, the outdoors, spending time with her many rescued animals...but most of all spending time with her only grandson, Zachary. Linda is survived by her only daughter Christi Kornetsky, son in law Danny Kornetsky and grandson Zachary of Newburyport, MA, as well as brothers and sisters and several nieces and nephews. She was predeceased by her husband W. Wayne Causey on May 16, 1998. It gives her family great comfort to know they are together again. Family and friends may call from 9:00 to 11:00 AM on Saturday February 16, 2019 at the Twomey, LeBlanc, & Conte Funeral Home 193 High St. Newburyport, MA 01950. Her Funeral Mass will follow at 11:30 AM at Immaculate Conception Church in Newburyport. Burial will be private at a later date. In lieu of flowers, memorial contributions may be made to the Alzheimer’s Association in Linda’s name at act.alz.org.